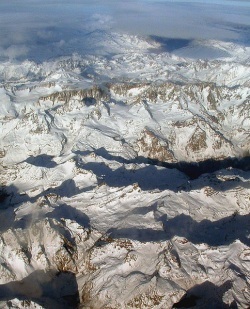 Andean music can be head throughout South America, and I easily identifiable primarily by its unique instruments. Many of these instruments were indeed first manufactured by the Incas, while some others are a hybrid of Spanish and Inca culture. With that in mind, here are some of the most famous of the traditional instruments featured in Andean music. This small 10-stringed instrument features a thick body fashioned out of an armadillo shell. 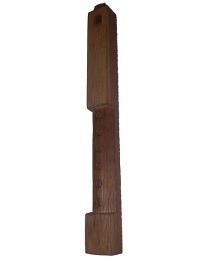 In its original form, the Spanish brought the Charango to South America and the Incas modified it by using the animal shell in its manufacture. In fact, the Incas believed that constant playing of the Charango could preserve the soul of the armadillo. The result is an instrument that produces a sweet-natured and melodic sound that best represents the musical fusion of Spanish and Incan instruments. 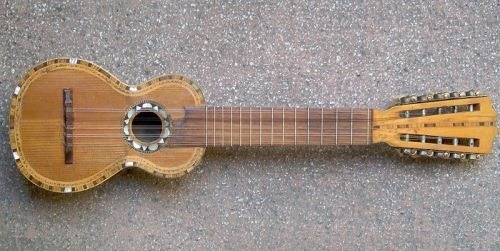 The traditional guitar was first brought to South America by the Spanish. Today it is one of the most popular instruments on the entire continent and plays a prominent role in the music of the Andes. Anyone who has taken an interest in Andean music has likely heard the zampona featured in a number of songs. 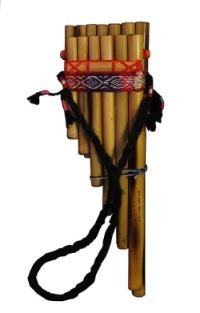 One of the more traditional Incan offerings, the zampona is a pan pipe-like instrument that is constructed of a series of bamboo reeds each playing a separate note. The instrument can be found in a wide variety of sizes, from a few inches to a few feet in length. Needless to say, the larger the zampona; the stronger the lungs need to be in order to play it. This flute-like instrument existed long before the Spanish invaded the continent and was primarily used to accompany dances and religious ceremonies due to its ominous sounds. 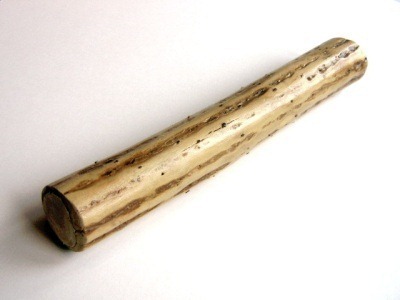 This is another Incan flute instrument that was originally fashioned from animal bones. 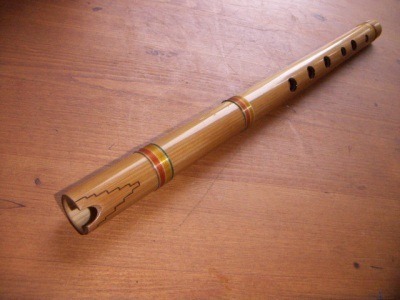 These days it is made of wood and, like most other flutes, can be found in a variety of sizes. Many Native America cultures perform music featuring rattles; and the Incas were no different. The chac-chas are made up of a number of animal hooves tied to a piece of cloth and worn around the neck or tied to the wrist. This drum enjoys the distinction of being the oldest man-made percussion instrument on earth. Traditionally made of a hollow tree trunk covered in tanned animal skin, the bombo features a simple design. 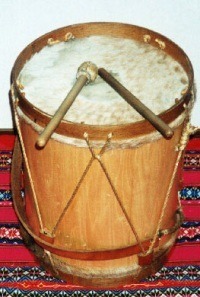 But despite its rudimentary nature, the bombo is one of the most important instruments in native Andean music because sets the overall tempo of the tune. Literally meaning “rain stick,” the palo de lluvia is a long bamboo reed that often measures six feet in length and contains an interior made up of diagonal sticks. Dried beans are placed in the instrument and when it is upended the sound it produces is something ethereal and akin to the rain. These are just a few of the instruments that produce the sounds still heard in the Andes today. This culture is very well preserved, and visitors to the area can expect to see scores of locals dressed in traditional garb and playing many of the aforementioned instruments. Justin Miller is a professional blogger that writes for Jamplay.com. JamPlay is a leading online music educator offering 2,000+ online intermediate guitar lessons in HD.